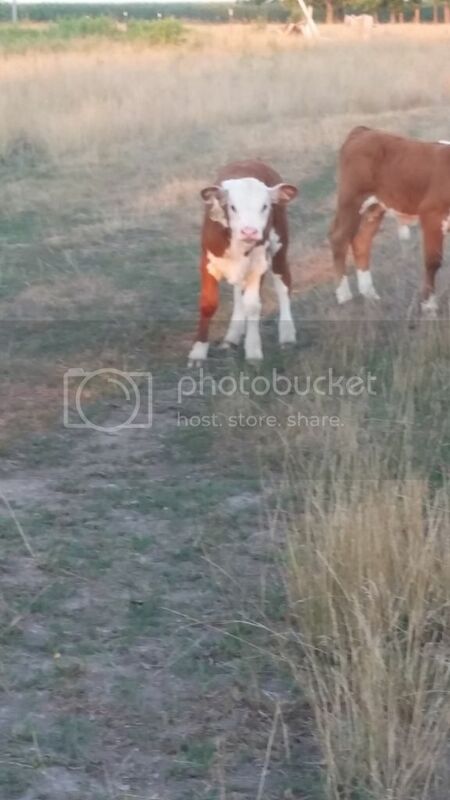 Heifer I will probably keep. Probably keep one of these girls. Couple more home raised girls. 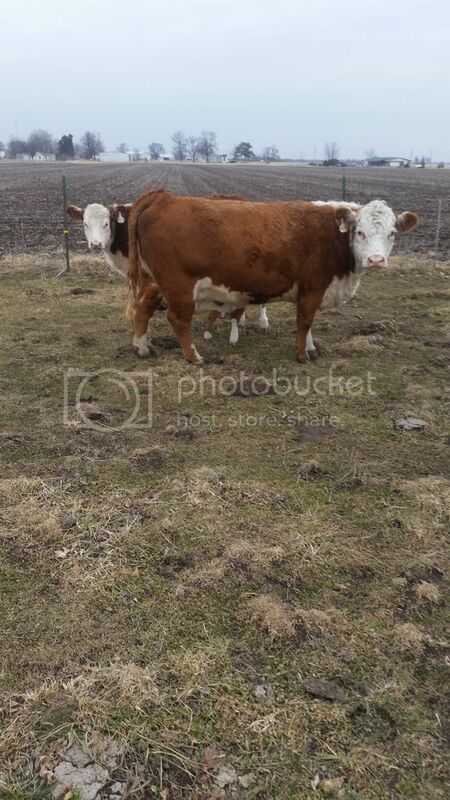 Your cattle look nice. 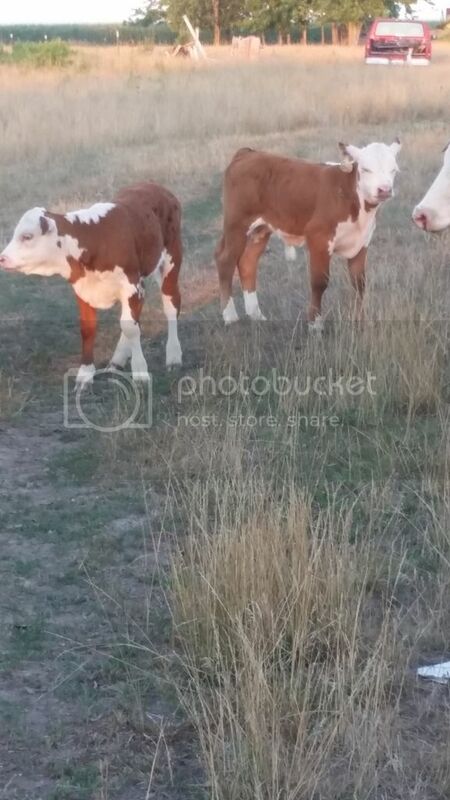 What is the bottom cow sired by? Like the pedigree on the 6V bull. 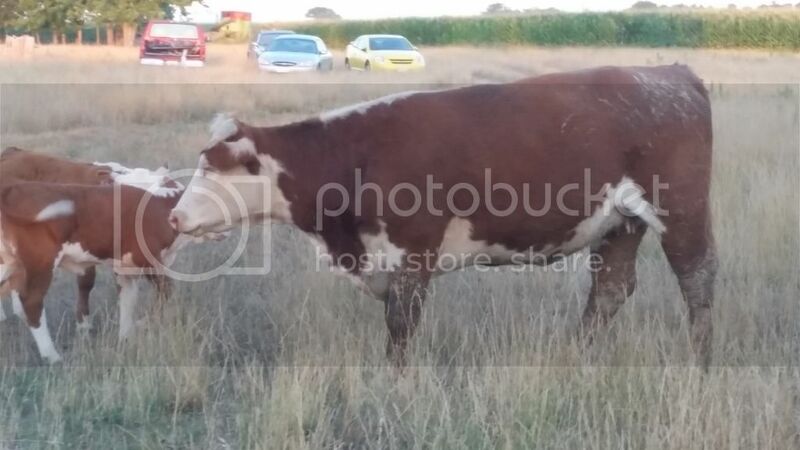 He has true Hereford breeding. Like the bull in the picture. I feel he will work well on your cows. I need to put you in touch with one of my best friends in GA! His herd is all Registered Hereford. I don't know Hereford pedigrees. Do you have some HH mixed into your breeding? They seem to have really gotten the PH a lot more stout. Jeanne - Simme Valley wrote: Cattle look really good. They are at least 50% Horned if not more on some. I prefer Horned but polled sells bulls. I went back Horned this time so most calves will be Horned and those not will carry Horned gene. 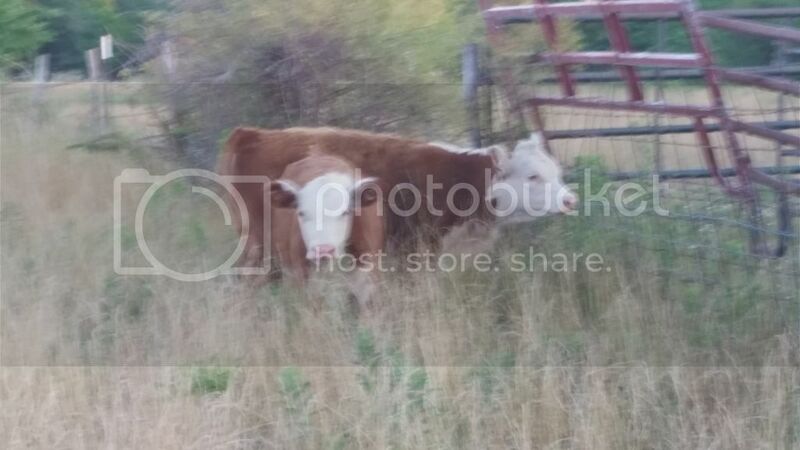 Really like your cows you have pictured. I’d like his info as well. I’m gonna be in the market soon. 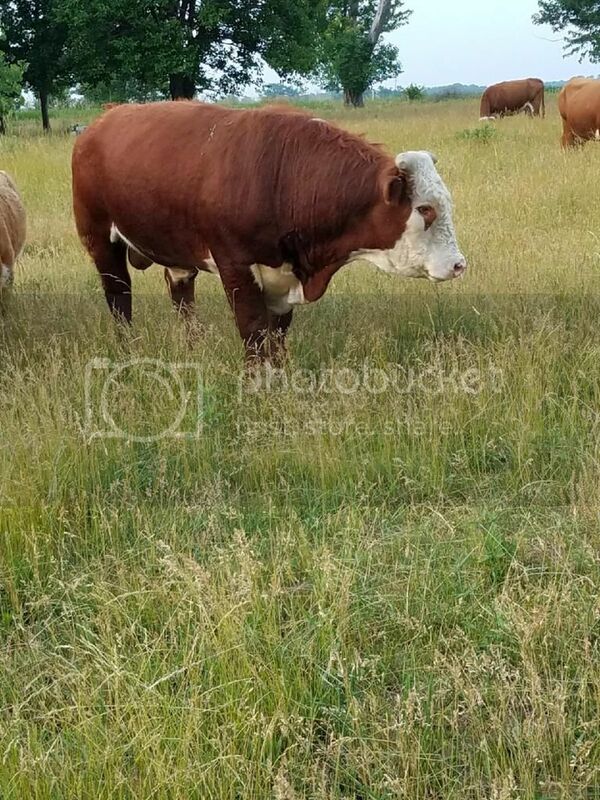 My old Hereford Bull is getting some years in him. Bought him from DoubleB in Tennile, GA. Probably go back there as the man that owns it is a very fine fellow. But I wouldn’t mind looking at others.